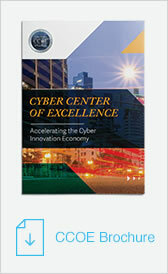 CCOE fulfills its aims through a number of programs and initiatives. These stimulate economic growth by building the cyber industry, as well as foster a safe and secure cyber environment region-wide. 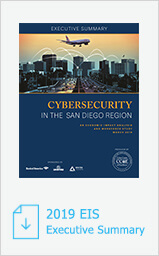 Check back often for the latest information about San Diego's cyber industry and CCOE as well as announcements of programs and special events. 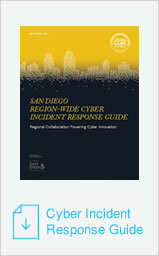 Check here for member company job postings and cyber career opportunities in San Diego. 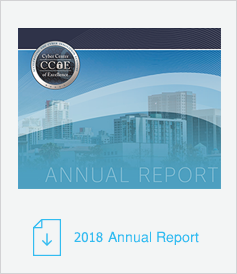 While founded by a collection of world-class cyber companies with operations in San Diego, CCOE is open to any organization with a stake in our regional cyber economy. 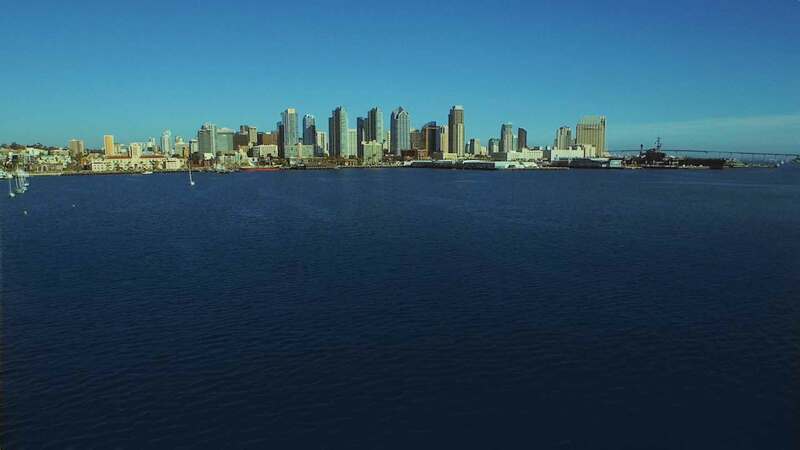 Founding participants include Sentek Global, ESET, Qualcomm, FICO, Lockton, Morrison Foerster, San Diego Regional EDC and the United States Navy’s Space and Naval Warfare Systems Command (SPAWAR).